Can chronic diseases be prevented? Self Care Awakening (SCA) increases your awareness of everyday choices you are making that may not be healthy. SCA then gives you the information you need to make informed, educated, everyday healthy choices. 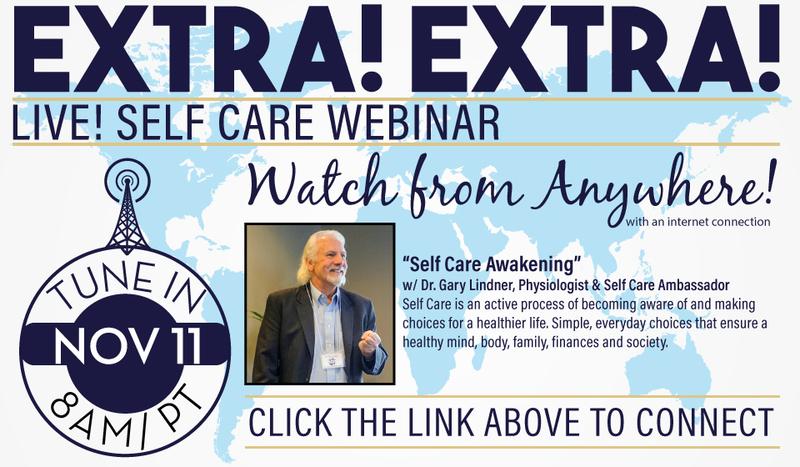 Join Dr. Gary Lindner this Saturday at 8AM/PT for the LIVE web broadcast of "Self Care Awakening." Then choose to download the application and join the webinar.